OUTSIDERS CALL IT MEXICO CITY. GRAB SOME HOT SAUCE FROM THE SIDE & SIT BACK DOWN. WE BRING THE FOOD TO YOUR TABLE AND YOU TUCK IN! Home-cooked tortilla chips loaded with cheese sauce, salsa, sour cream and tastiness. Perfect for sharing. Our twist on the Mexican torta, served in a toasted brioche bun with smashed avocado, slaw and house pickles. Just ask to see our separate vegan menu or find it online. Two soft tortillas served with crunchy slaw, salsa and your choice of filling. A Mexico City classic. 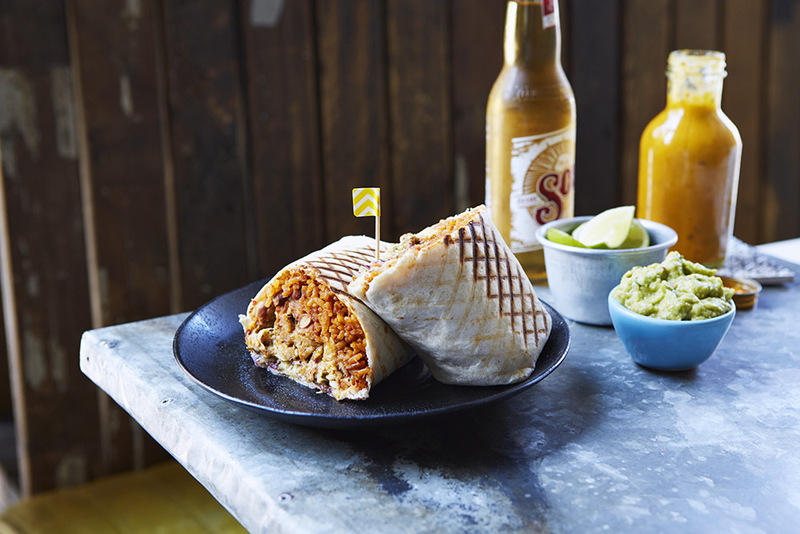 A perfect blend of fresh, exciting ingredients wrapped inside a grilled flour tortilla. 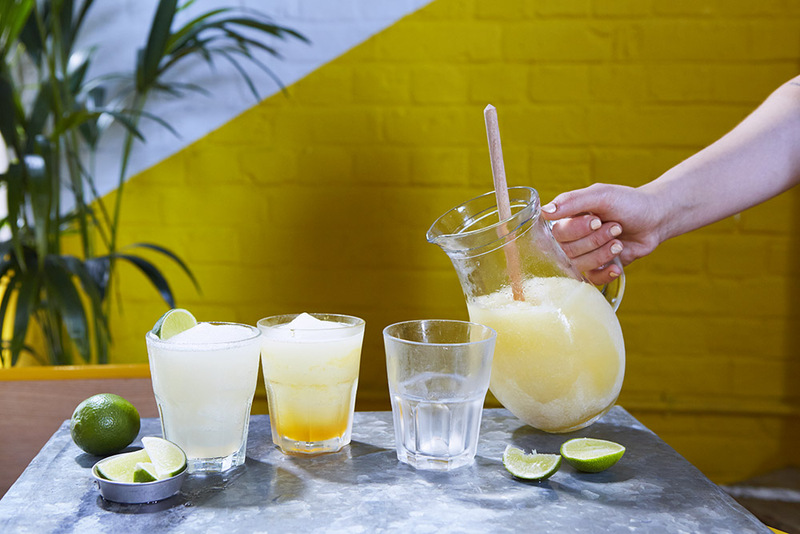 100% agave tequila with fresh lime juice and three flavours to choose from. Frozen and punchy.